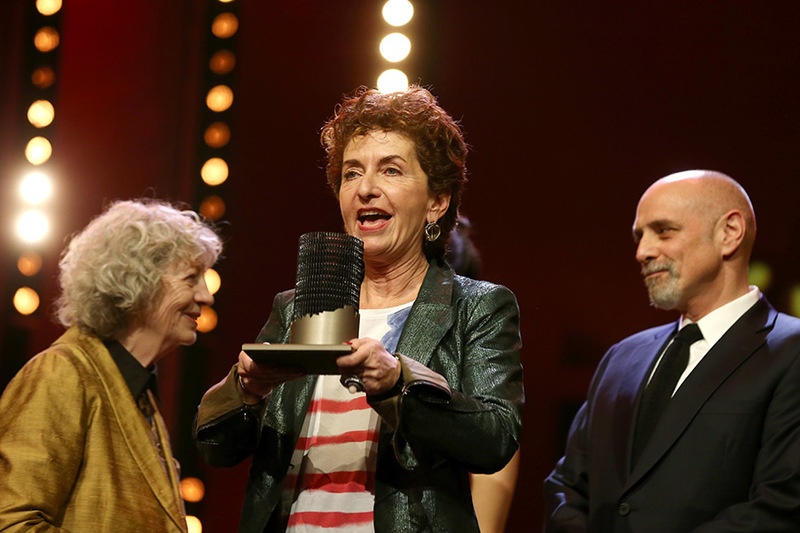 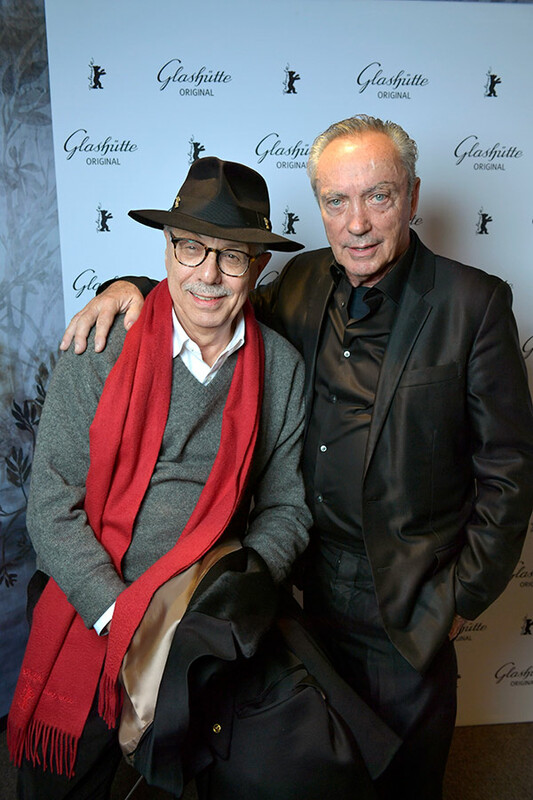 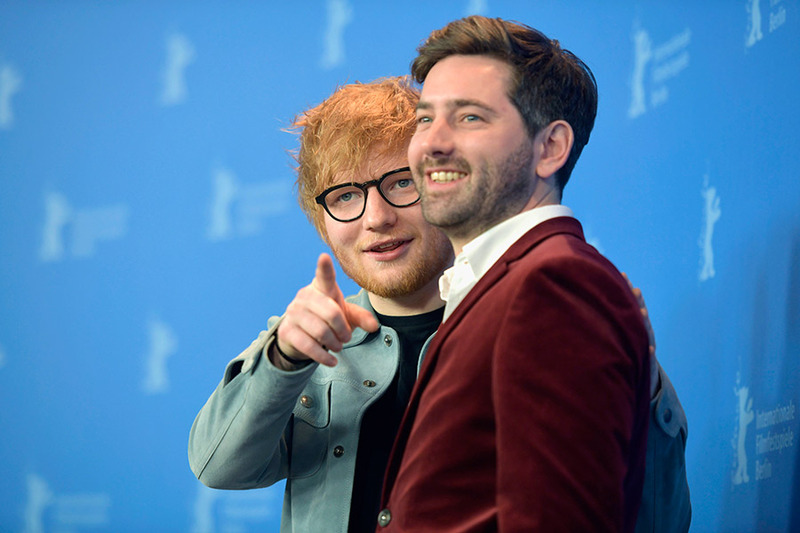 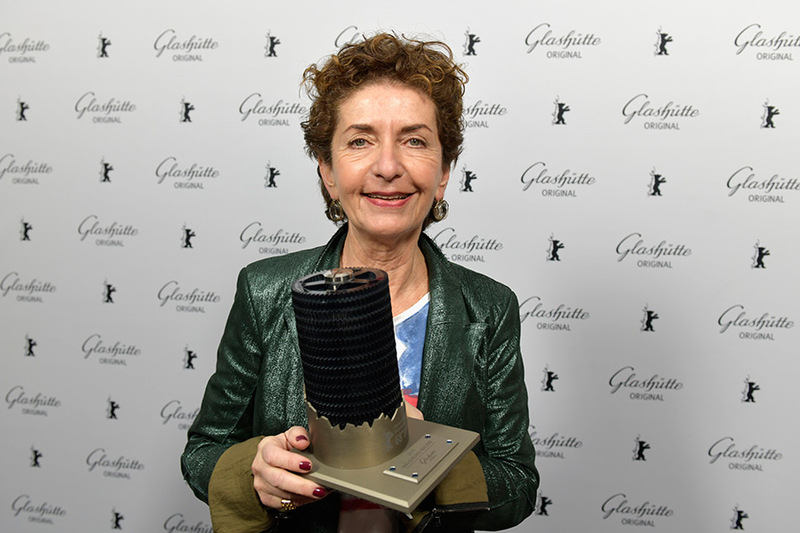 With the presentation of the Glashütte Original – Documentary Award to “The Waldheim Waltz”, a successful Berlinale 2018 for Glashütte Original came to an end. 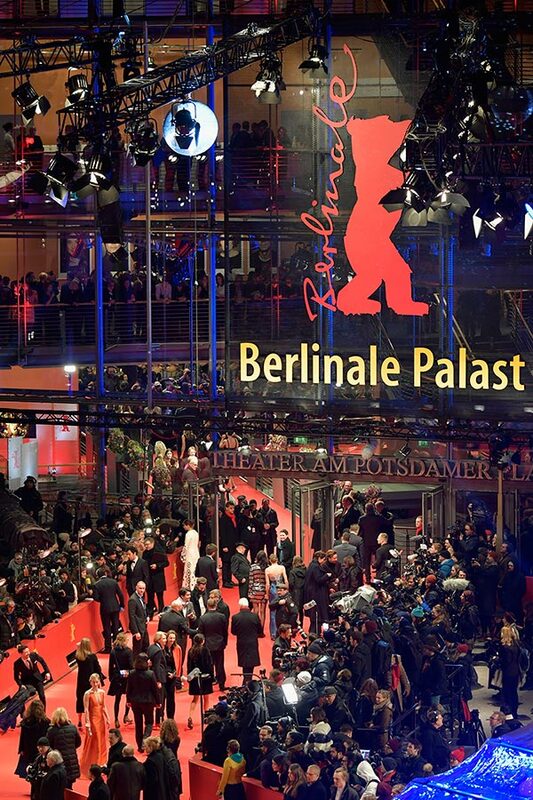 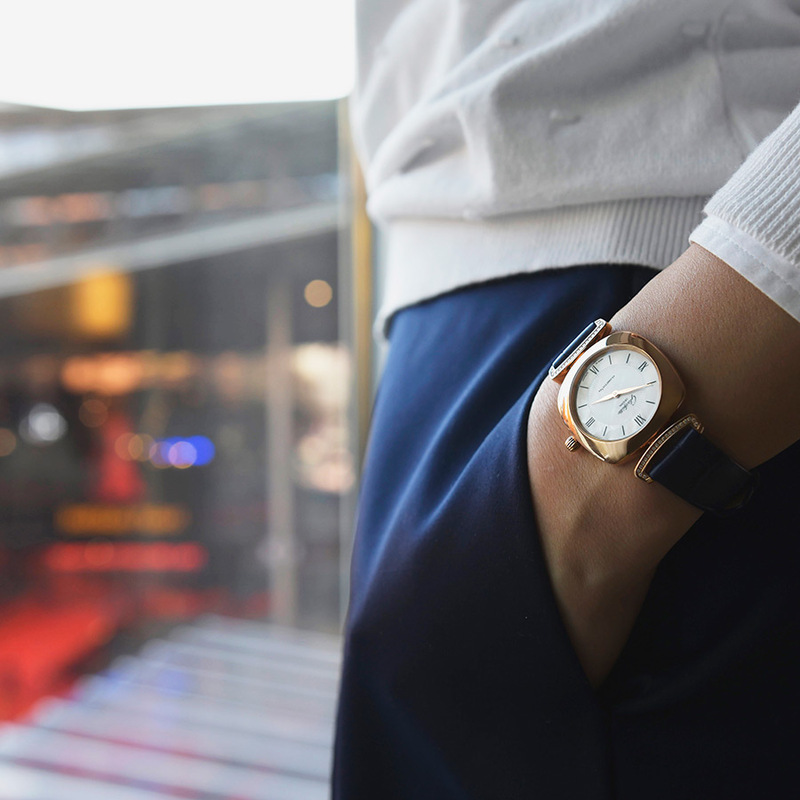 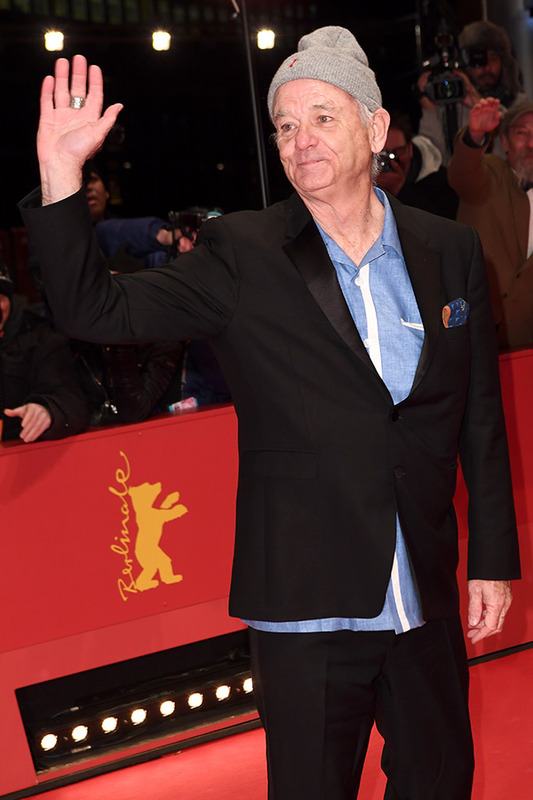 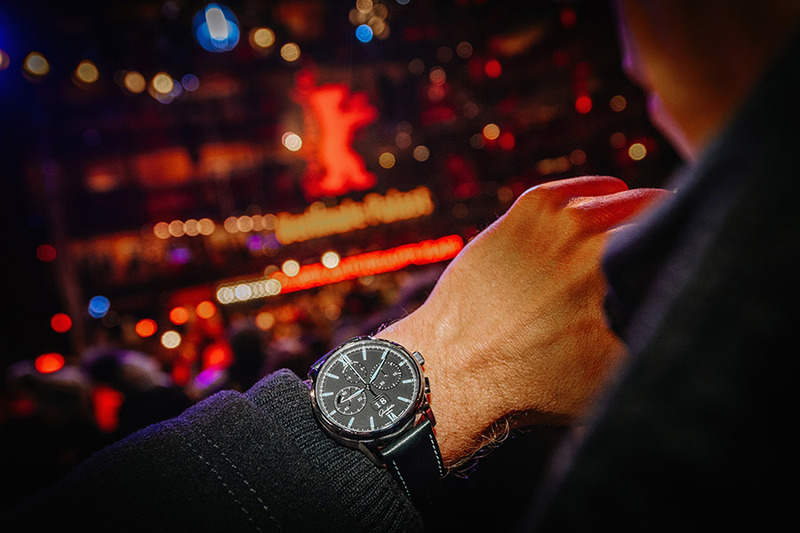 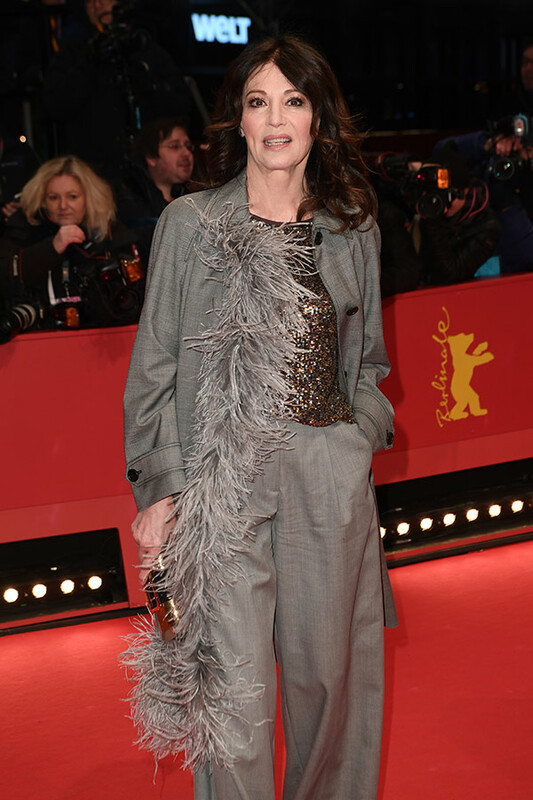 The German manufactory launched its much-admired special edition “Senator Chronograph – The Capital Edition” against the backdrop of the 68th Berlin International Film Festival, and transformed, with many events and prominent guests, the Golden Bear Lounge at the Berlinale Palast into one of the Festival’s most important venues. 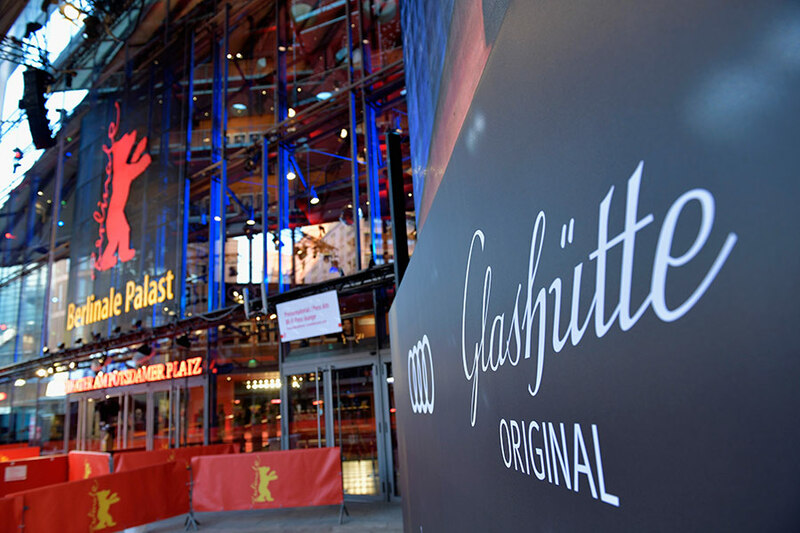 The award ceremony proved a worthy finale for a brilliant festival that saw principal partner Glashütte Original contribute numerous highlights and “Capital Moments”. 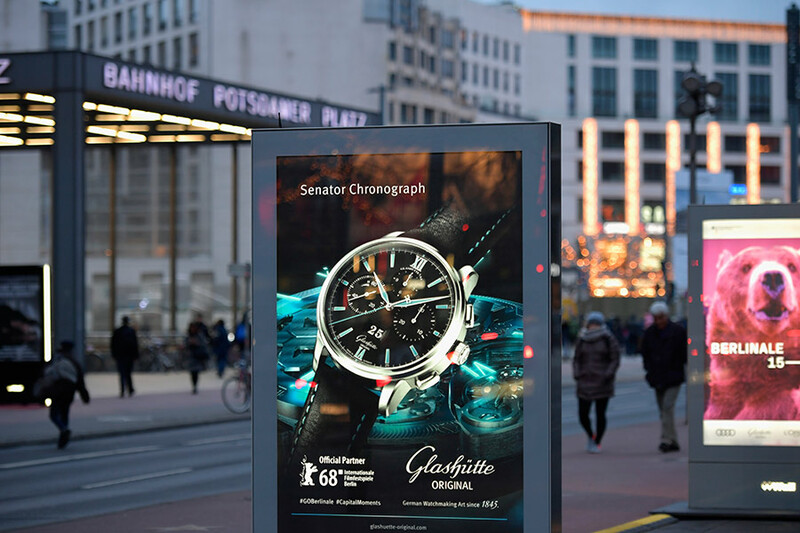 The inspiring locations in and around Potsdamer Platz served the manufactory as an exceptional stage for the presentation of its special edition, “Senator Chronograph – The Capital Edition”. 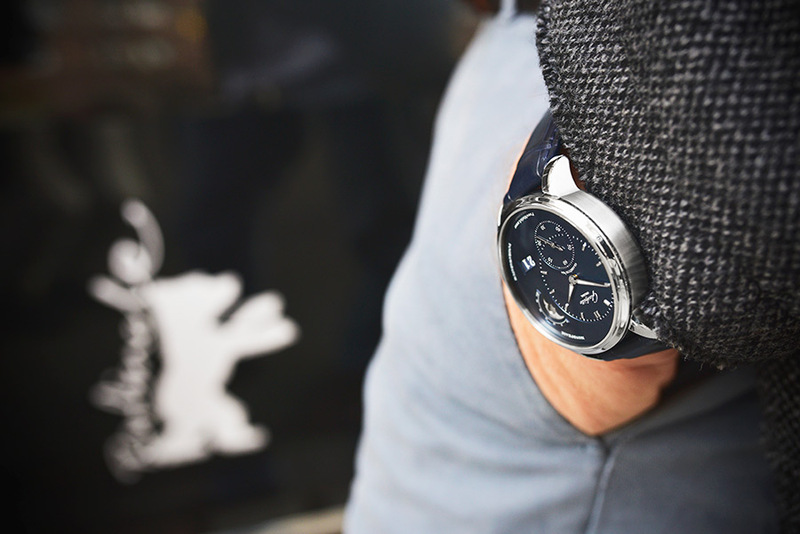 Whether on the Red Carpet, at receptions, in meetings or during interviews with the press, the three strictly limited editions in stainless steel, red gold and platinum celebrated a successful premiere and proved excellent companions for confidently stylish filmmakers and visitors. 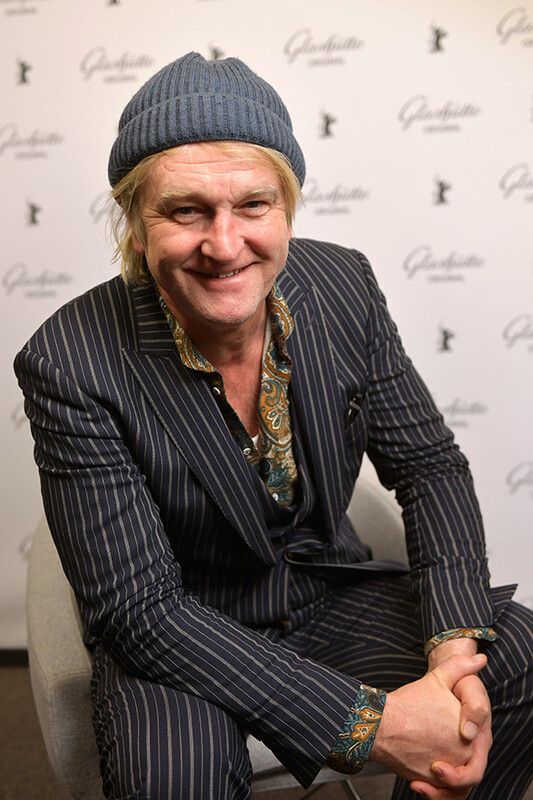 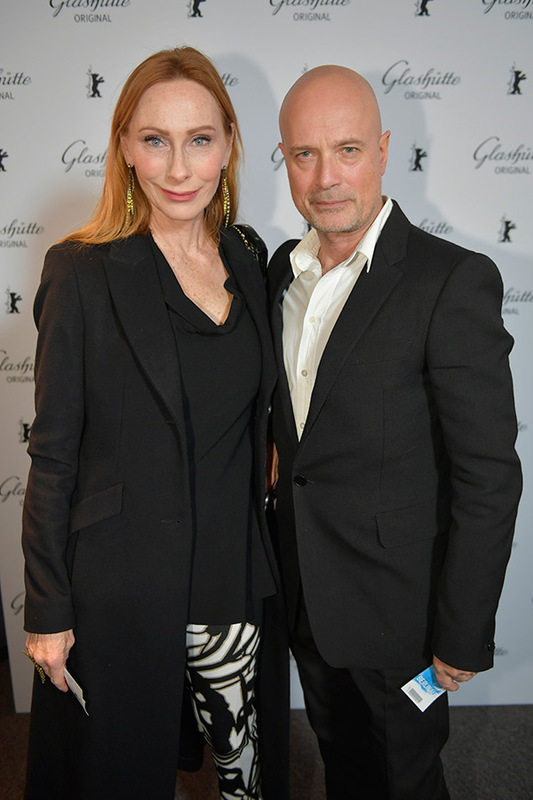 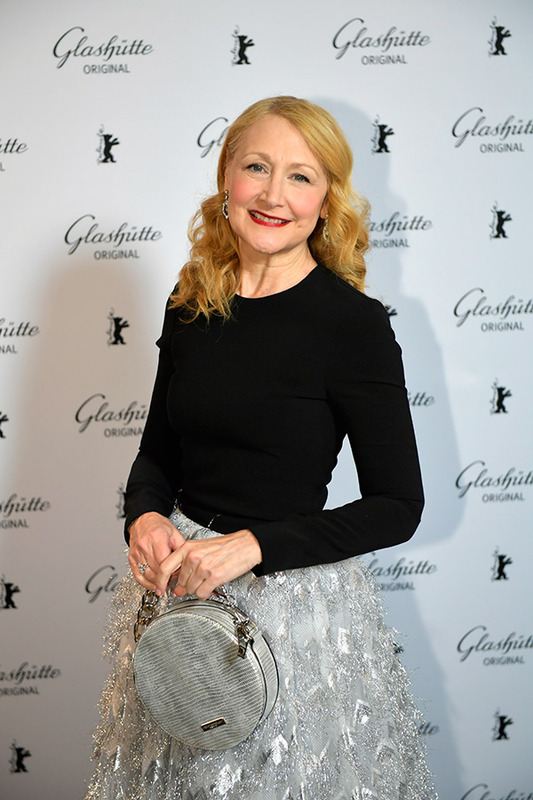 The guest list at the Golden Bear Lounge was impressive again: the traditional opening night reception saw well-known figures in the international film scene warming up for the festival in Glashütte Original's cinematic “Movie Capitals” setting, among them Hannes Jaenicke, Patricia Clarkson, Florian David Fitz, Aylin Tezel and Andrea Sawatzki. 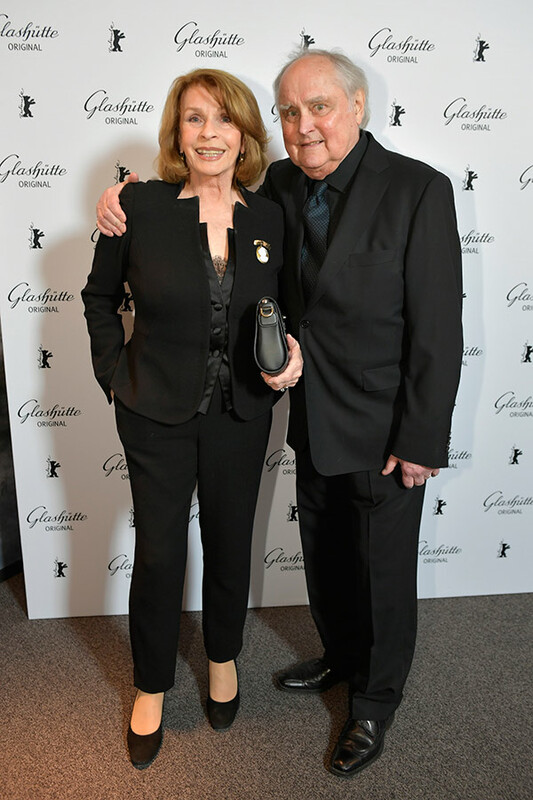 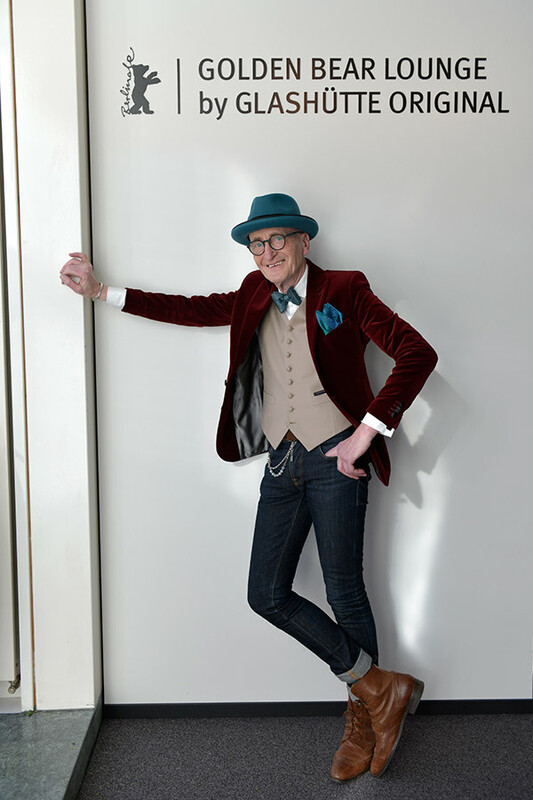 The following days in the Lounge brought warm-ups every day for various casts and crews, who gathered in the Lounge in excited anticipation of their premieres before making their way to the Red Carpet. 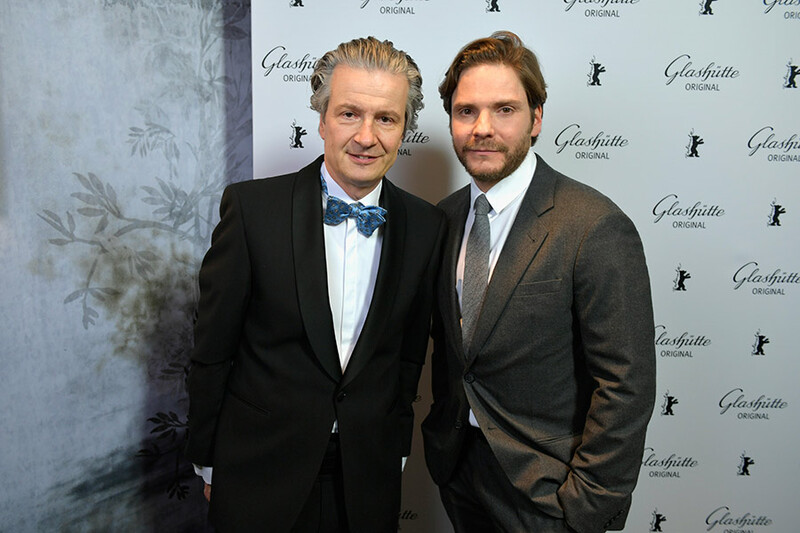 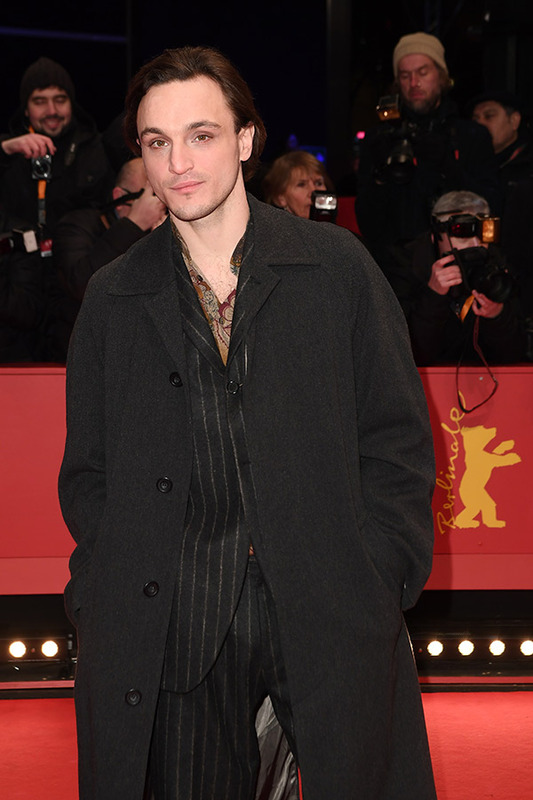 Among competition entrants we welcomed “Transit”, “Figlia Mia” and “3 Days in Quiberon” – with appearances by such renowned actors as Daniel Brühl, Marie Bäumer, Franz Rogowski, Paula Beer, Valeria Golino, Udo Kier, Tim Wilde, Charly Hübner and many more. 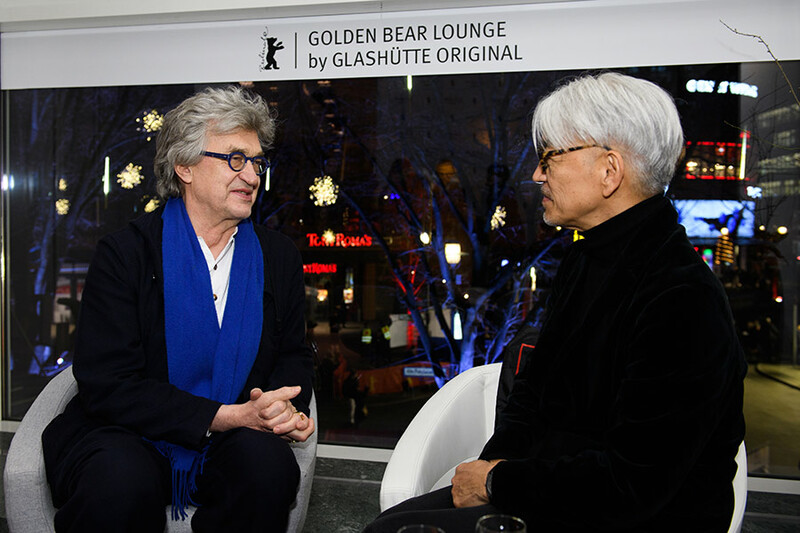 We were also pleased to welcome presenters Anke Engelke and Annabelle Mandeng, legendary director Wim Wenders, lifestyle blogger Sami Slimani, the Grande Dame of German cinema, Iris Berben, cellist Jan Vogler and, naturally, Berlinale Director Dieter Kosslick, all of whom were happy to sign our guest book. 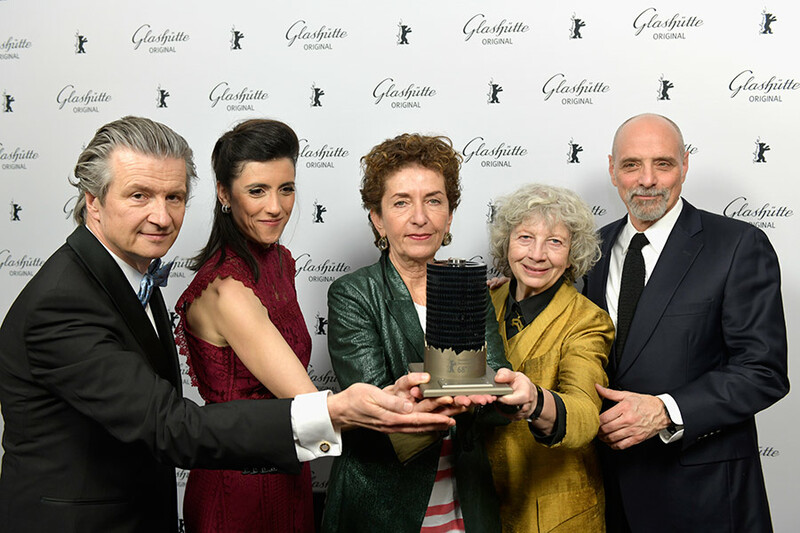 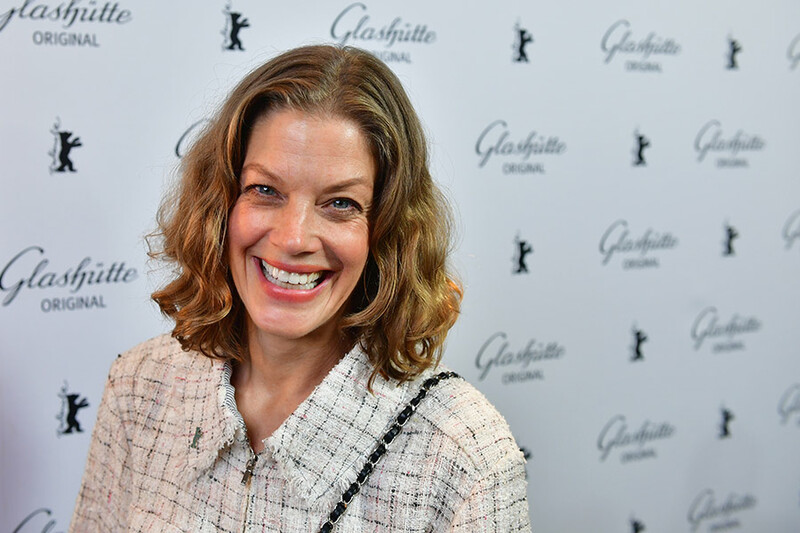 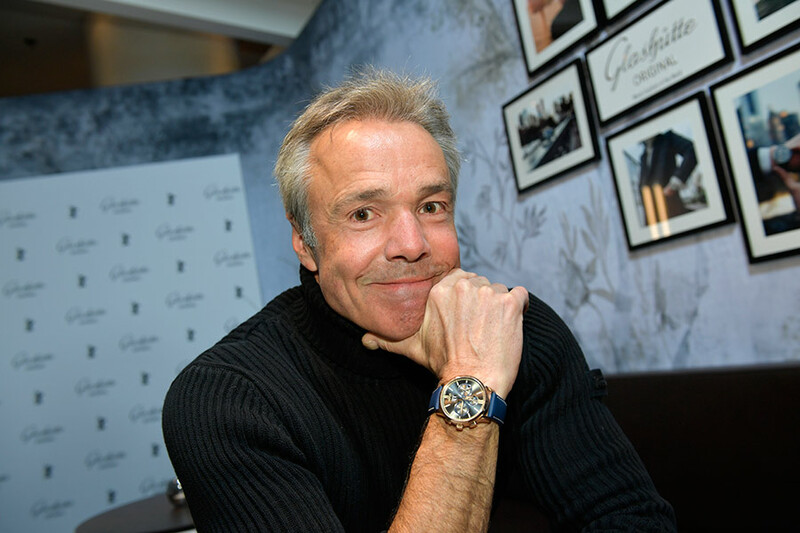 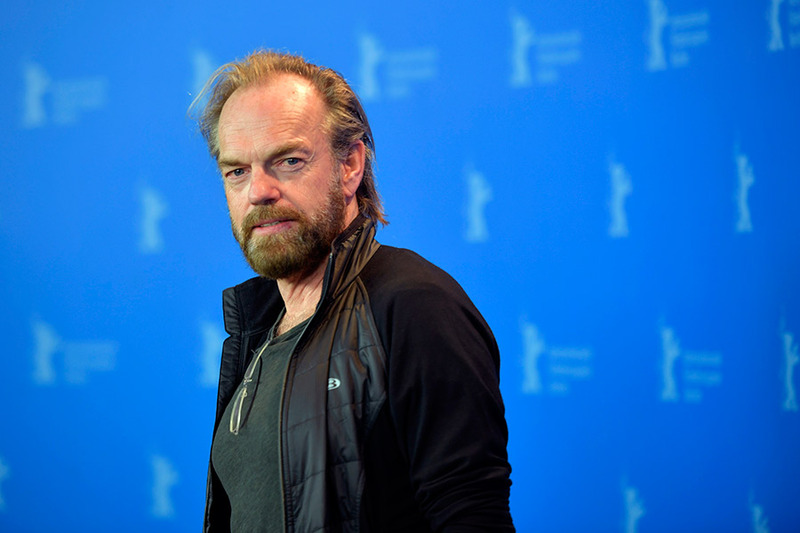 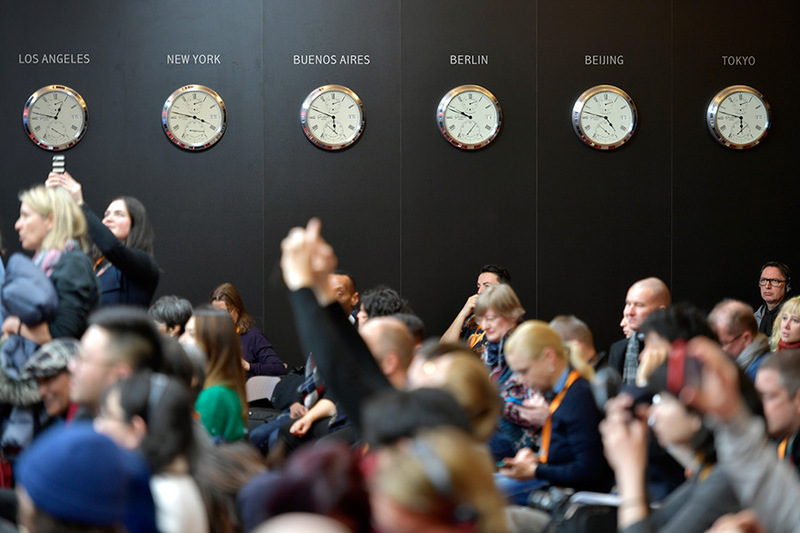 Additional high points were official visits from the International Jury and its president, Tom Tykwer, and from the juries for the Glashütte Original – Documentary Award and the GWFF Best First Feature Award, as well as the reception for the 18 nominees for the Glashütte Original – Documentary Award. 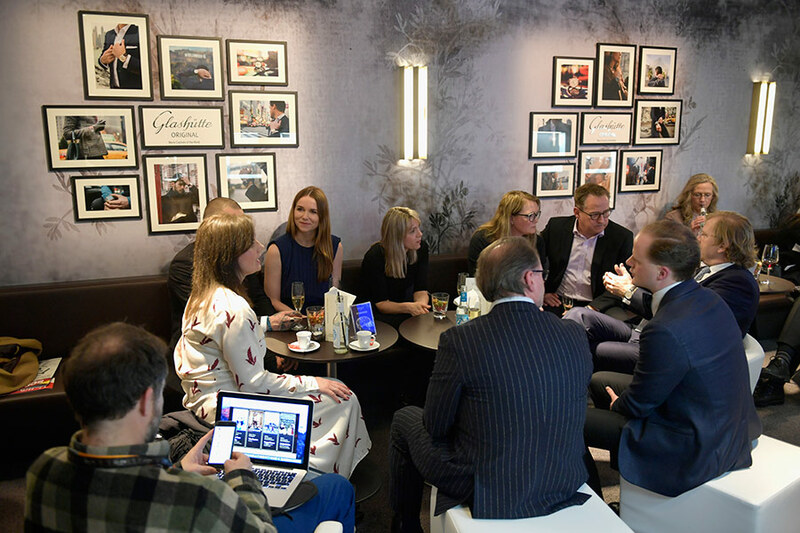 Last, but not least, the Lounge confirmed its reputation as a cool place to party by hosting a number of different events that went on long into the night. 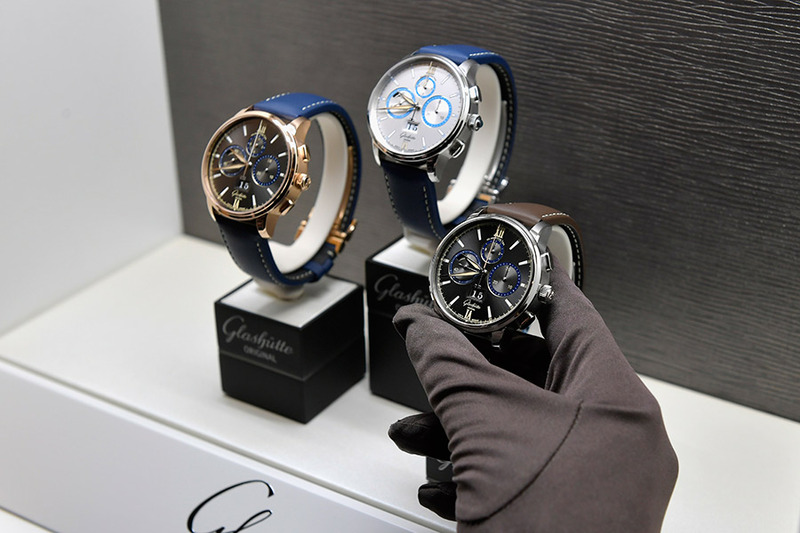 In a suite at the festival hotel, interested guests enquired about our current collection; a number of them allowed us to lend them a Glashütte Original timepiece, adding discreet lustre to their Red-Carpet appearance.